Already without their starting center until after the All-Star break, injury woes are starting to pile up for the Minnesota Timberwolves. Starting shooting guard Kevin Martin has been diagnosed with a non-displaced left thumb fracture of the distal phalanx and will be out indefinitely. He injured it late in Friday night’s game against the New Orleans Pelicans. The team is 6 games out of the last playoff spot and will now have to contend without the services of their second leading scorer and best threat from downtown. 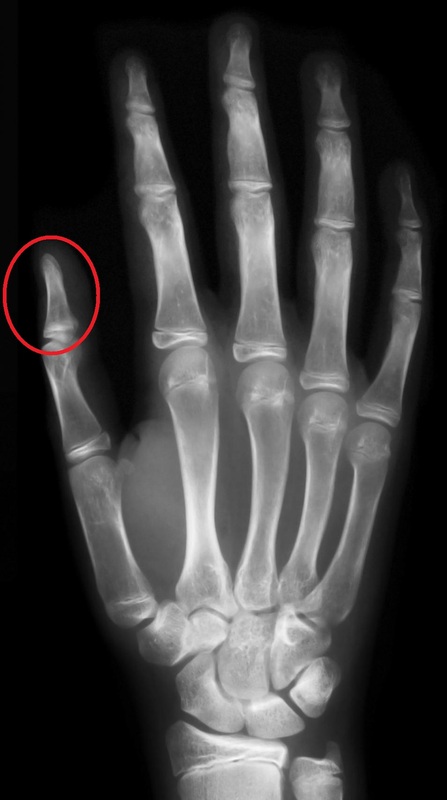 Distal phalanx fractures account for the majority (approximately 50%) of hand fractures. The most common digit affected is the middle finger, followed by the thumb and occurs from trauma and crush injuries. A non-displaced fracture refers to one where the bones affected are still in alignment. Thus, typical treatment is more conservative, focusing on stabilizing the bones and soft tissue to allow the body to heal. Chase Budinger slides into the starting lineup and his owners can expect increased production across the board with this opportunity. He’s averaging 19 min/game this year but played 29 minutes yesterday with 19 PTS, 3 3PT, and 5 REB. Corey Brewer also figures to get more offensive touches and he responded with 26 PTS on 23 shots during Saturday’s game. Granted, Kevin Love was a late scratch with a bruised left quad, but Brewer will still be looked upon to step up even when Love returns.